The woman with the courage of a lion defying its predator. Harriet Tubman $20 Bill, "The Harriet Tubman $20 Bill Could Be in Jeopardy, Thanks to Steve Mnuchin," Maggie Walton, Glamour. 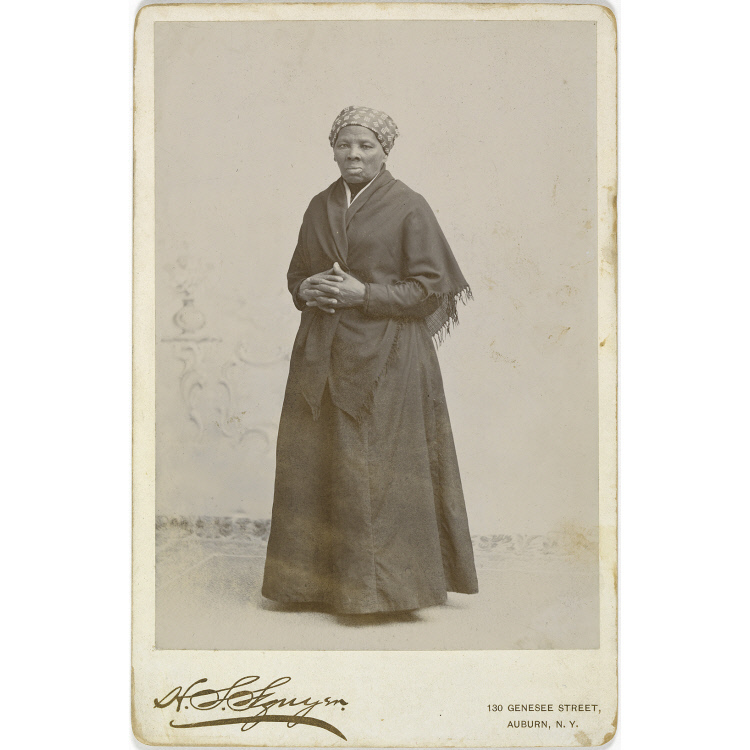 Horatio Seymour Squyer, Harriet Tubman, c.1885, National Portrait Gallery. "I freed a thousand slaves I could have freed a thousand more if only they knew they were slaves."